Why go the natural way? Does this mean the product quality is compromised? 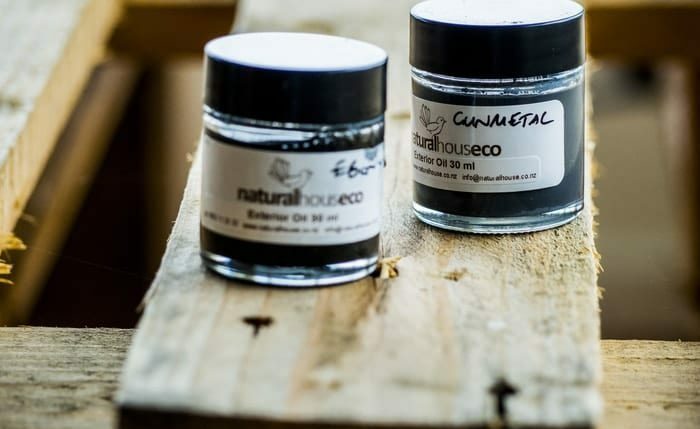 The products I use are NZ sourced and local, with The Natural Paint Company based in Christchurch and The Natural House Company based in Motueka.The greater shift in awareness of what you put in and on your body these day’s has expanded dramatically, with also extending out to homeware and cleaning products.This means you have a more environmentally friendly choice to make when it comes to painting/oiling or varnishing your own home. So why go the natural way? Great question, What is widely known is the health risk of mainstream paint, the host of hundreds of chemicals make up your ingredients list in your paints and oils. Take Acetone for example that is in mainstream products has known health implications. Even if labelled low or no VOC’s (Volatile Organic Compounds) it is still extremely bad for your health with a host of other chemicals in the ingredients, leaving bad indoor air quality and polluting the environment. It’s not just the drying process that can be harmful to us but also after the curing (hardening) process when clients are living in, they are being exposed to the leaching of toxins into the air. 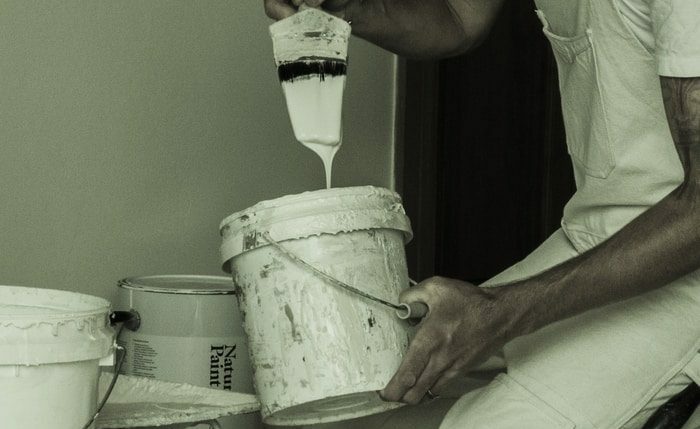 Many of today’s paints give off harmful fumes from volatile organic compounds —acetone, xylene, toluene, benzene, etc. — these are commonly found in our homes and linked to some fairly serious health issues, especially with regards to respiration, cognitive function, and development. Many of these chemicals can cause cancer, as well as a variety of other unappealing ailments like eye/nose/throat irritation, allergy problems, headaches, memory loss, nausea and more. Also, related products like paint thinners and strippers also bear similar results, not to mention sanding off the old paint. It has become a big unhealthy mess we’ve painted ourselves into. Absolutely not! 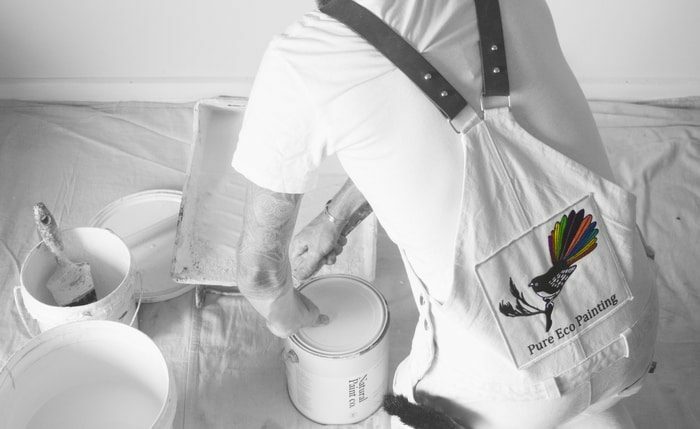 Already both The Natural Paint Company and Natural House Company have a huge clientele with great reviews of their products used and providing their services up and down the country. I stand mightily impressed with the use of their products after years of using mainstream products. With actually not only living up to other commercial products but also out performing them, and better still being local products. What are the other products? 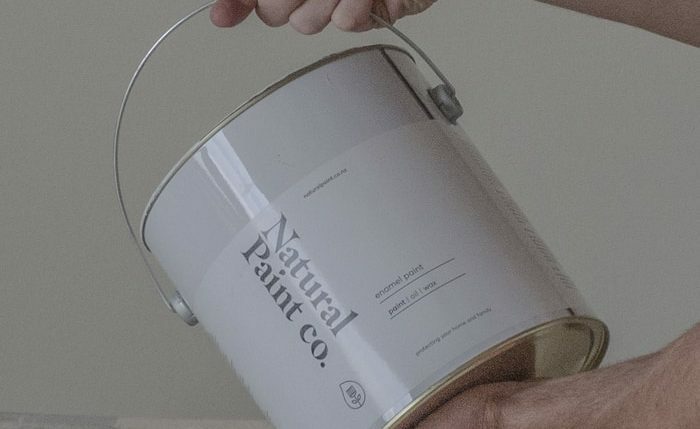 The Natural Paint Company supply chemical free paint that that uses chalk, china clay, plant oils and tree resins with a full disclosed ingredients listing. 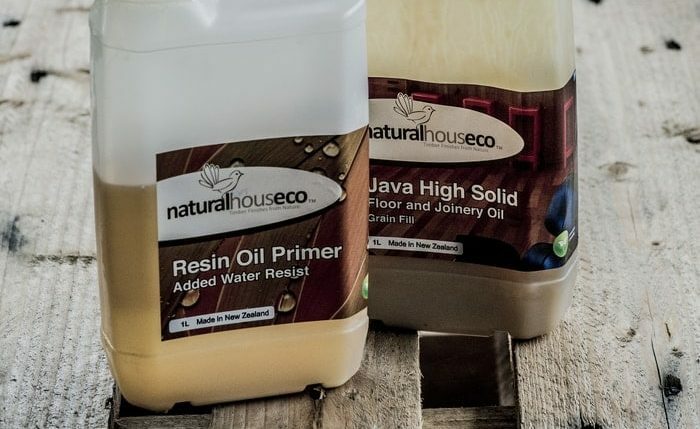 The Natural House Company specialise in timber oils and varnishes that are natural, using Tung Nut Oil, Tree Resins, Plant Waxes, Micro Earthen Pigments, Essential Oils, Lead Free Dryers, Pure Solvents and have a full disclosed ingredients listing. No harmful chemicals, SolTurpentine or Mentholated spirits. For every 1m2 of area painted or coated with their products, they purchase 1m2 of rain forest through the Rainforest trust organisation saving it from deforestation. Products are both natural and breathable and provide a healthy home environments. Proud partner of New Zealand Sustainable Forest Products. Proud partner of Hardie & Thomson - businesses at the forefront of providing their customers with solutions for health based building. Their exterior oil receives - 'Living building challenge' red list free certification from International Living Future institute in Seattle, USA.